Kyoto Kimono Rental 41: Gion-Matsuri has started! Have you ever seen Gion-Matsuri, one of three big festivals in Kyoto? This festival comes from one event called "goryo-e" of which drove away an evil sprit in the 9th century. 32 "hoko" big floats will be constructed on around 10th of this month at some hoko-cho towns. After finishing construction, you can step inside some of the floats. 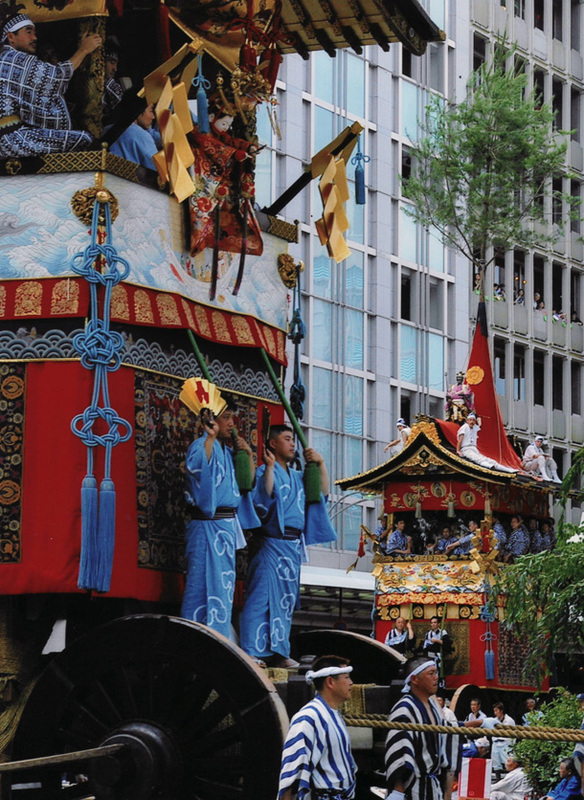 On 17th of this month, the highlight of Gion-Matsuri will be held. 32 hoko will move around downtown Kyoto. Do you know the best place to see it? That's my shop!! Kyoto Kimono Rental 41!!!!! Please enjoy a wonderful time to see the festival before wearing yukata at my kimono shop on 17th!